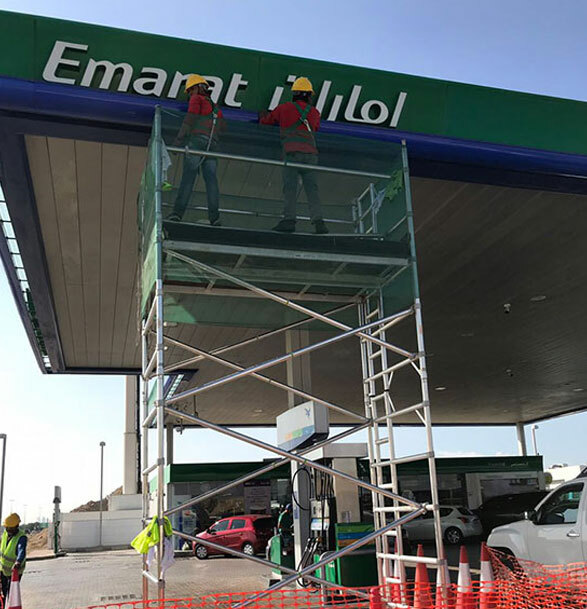 We excel in commercial sign cleaning, sign repairs and ongoing sign maintenance. We also provide service for your lighting maintenance and repair needs too. 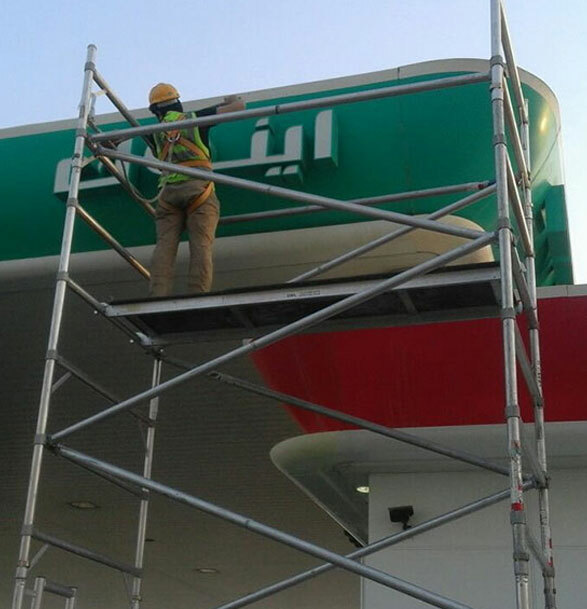 Sign maintenance is often overlooked but is the most important aspect of sign installation. 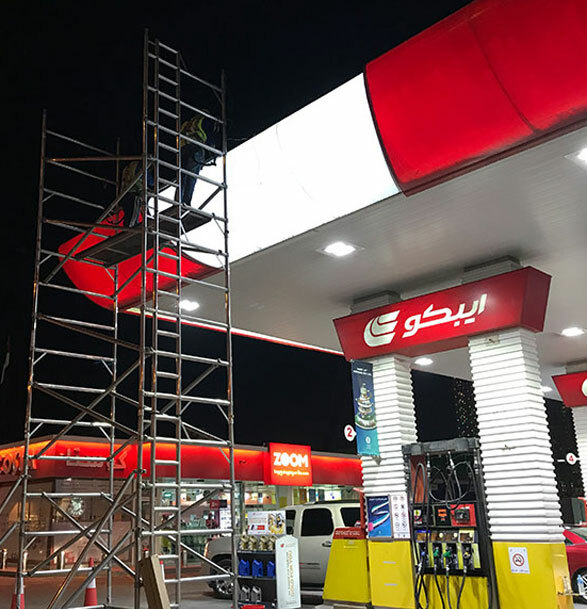 From checking the working condition of the lights in each letter of your sign to maintaining the lightbox, we offer end-to-end sign maintenance services. We protect all outdoor signs with a UV laminate that protects it from the harsh sun, untoward weather conditions grime, dust, pollution and corrosion. We ensure your signage investment keeps working for you and your business identity.